It seems that Micromax is ready to give tough competition to the leading mobile producers in the world. By introducing mobile phone within a short span of time and at reasonable rate, Micromax is in the race for the leading position. 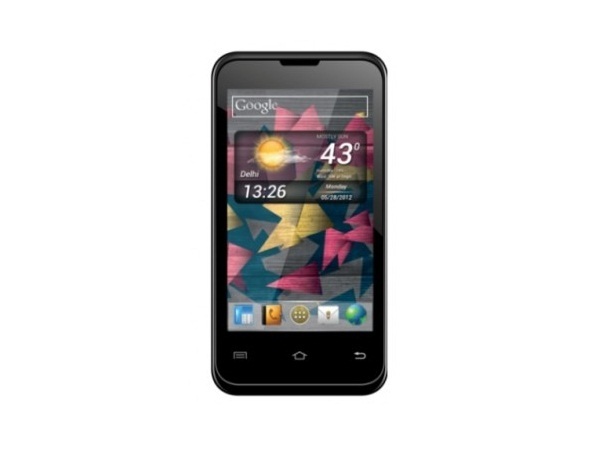 Micromax A87 Ninja 4.0 is the best handset when compared to the other mobiles at the same range. The phone encompasses 4 inches TFT touch screen with the resolution of 800 x 480 Pixels. Believe it or not, the display screen of this handset is super awesome. It is also provided with pinch and zoom ability. 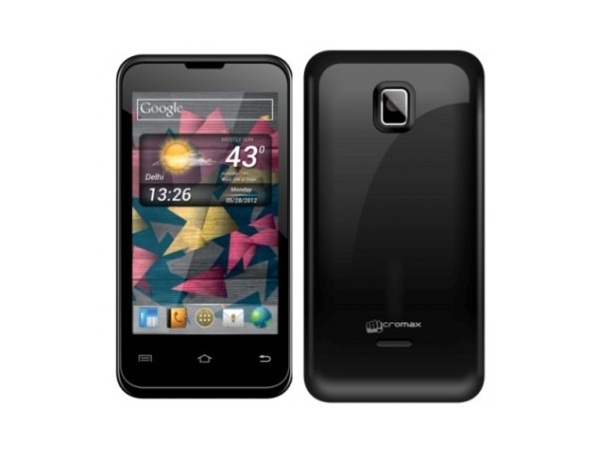 This is a dual SIM mobile phone where 1 SIM supports both 2G and 3G network whereas the other supports only 2G networks. The device runs on Android v2.3 (Gingerbread) operating system. Micromax A87 Ninja 4.0 is proving itself as the best because of its 1 GHz Qualcomm Scorpion processor that provides prompt access to the applications. The handset comes with 2 Mega pixel camera which is a little disappointing but it features Fixed Focus, Night Mode, multi-shot Mode and 4x Digital Zoom. It helps in Video Recording too. One can store ample amount of data in this device as it is entrenched with 180 MB of internal memory space and 256 MB RAM. This memory space can be expanded up to 32 GB with the help of Micro SD memory card. You can download and store quite lot of applications from Play Store. Accessing internet from this device is easy as it has in-built GPRS and EDGE. Bluetooth and USB help in data sharing. Apart from these, it has enhanced battery backup and promises to provide 5 Hours of talk time and 175 hours of standby time.